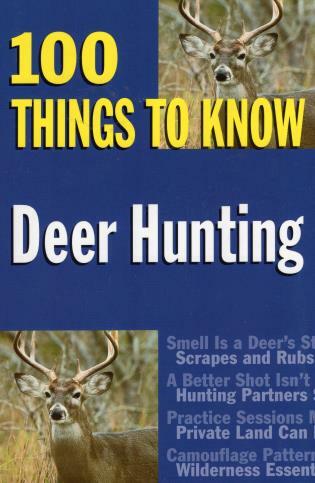 Surprising and interesting facts help you become an instant deer-hunting expert. Understanding deer behavior and preparing ahead of time are only two of the necessary ingredients in a successful hunt. Wearing the proper clothing and using the right gear, recognizing food sources, and hunting at the right time of year can yield better results. This guide to deer hunting provides a good foundation upon which all hunters can build their skills. It's solid information in a fun-to-read format.